Yes, you read that correctly, the National Lacrosse League is bringing a professional lacrosse team to San Diego. 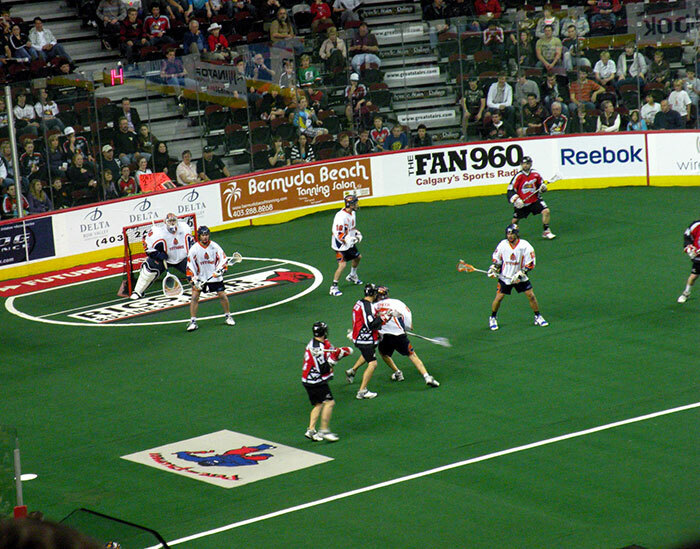 It was recently announced that La Jolla resident, and Alibaba billionaire, Joseph Tsai will be paying for the new National Lacrosse League expansion team to come to San Diego and play at the Valley View Casino Center. Joseph Tsai played lacrosse at Yale before becoming the lead shareholder of the Chinese online retailer Alibaba. His love for lacrosse works out for all of us in Southern California because now we don’t have to travel very far to see professional lacrosse in San Diego. The team is set to land in November 2018. Anyone who’s involved with the sport of lacrosse knows that it has been moving from the East coast to the West coast for the past couple of decades, but now the West is going to be fully engulfed in great lacrosse with a pro team down the street. A majority of the great professional teams are still in the East, but this is one more major leap forward for West coast lacrosse. Now kids interested in lacrosse will get the opportunity to watch professionals play; and better yet, those kids who don’t know about lacrosse may now be interested in trying it out! Either way, this team is going to be great for the growth of lacrosse in San Diego and Southern California. Overall, we are extremely excited to see how this team works out. We are confident that this is a great move for the sport of lacrosse and will help to grow the sport on the West coast. Anytime you can put a professional team in a great city, you are bound to get people interested in the sport. Having lacrosse pros in the area will be great for summer lacrosse camps in the area, and schools looking for extra guidance. The community is looking forward to this move and the team is excited to build a fan-first lacrosse experience here in San Diego.